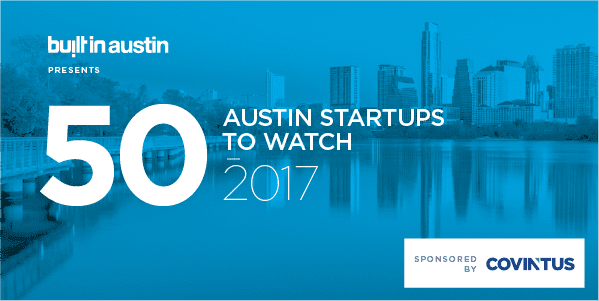 We are excited to be named as Built In Austin’s Annual 50 Startups to Watch. Built In Austin selected selected 50 local startups — all less than five years old — that have been generating buzz. And we’re honored to be in that group.